Super rapid, ultra refined, incredible value luxury racer. Nothing feels better on the road than a titanium bike and nothing beats our Ti Pro frame for translating that quality into speed. That's because the geometry its hand built around has been honed through generations of no nonsense Planet X bikes and our pro team riders since the very first Little Audrey alloy frames way back when. 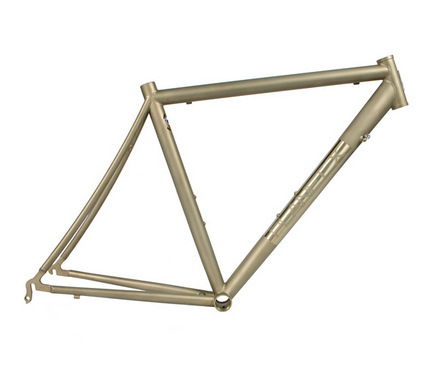 Add award winning artisan framebuild quality at a price that shames most generic carbon bikes and this is lightweight race-ready luxury at its best.